Come view this great opportunity to buy a large commercial space in the heart of Sanger. 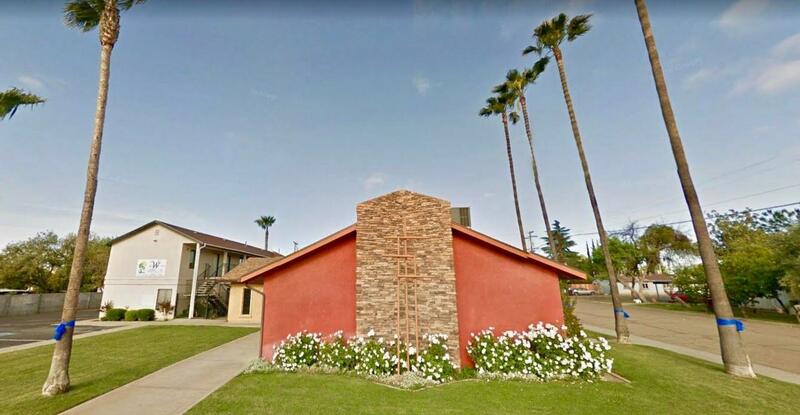 The property includes a large church, an office building, and a single family home. Property has over 20 parking spaces. Single family home consists of 3 bedrooms, 2 bathrooms. The office building consists 3 private offices and 2 private bathrooms. Please reach out for more information. Listing provided courtesy of Ernest Linnenkohl of Landmark Properties.